I know that Cyanogen no longer registers much attention around the Android world these days, partly because the company is in trouble and has had to cut staff, but also because their misguided vision of a bloatware-filled mobile alternative never quite took off (shocker) and you’ve probably never even seen a phone running it. Still, we felt like we should at least pass along today’s news of the company moving in a new direction and pushing out brodog-in-chief, Kirt McMaster as CEO. According to a blog post by newly appointed CEO, Lio Tai, Cyanogen is switching it up and going with a new Cyangen Modular OS program. What does that mean? It sure sounds like they will no longer be focusing on pushing a full Cyanogen OS to OEMs and will instead hope to license or distribute pieces of Cyanogen OS. In other words, they weren’t seeing enough opportunities to get all of Cyanogen on phones, so they will now try to at least get parts of it out there. Will that succeed? Who knows. 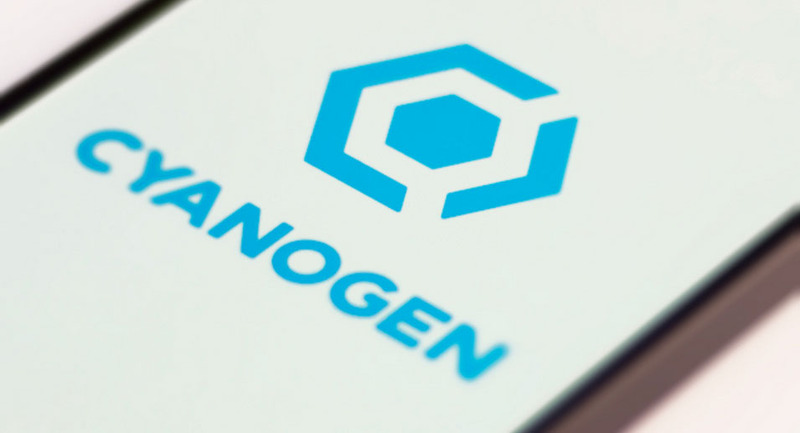 It doesn’t sound like a terrible idea as there could be opportunities for bigger companies to see Cyanogen products that are better than their own in-house options or that they don’t want to spend the resources investing in. Maybe they should have started this way, though, instead of trying to wage war with Google, a battle they were never going to win or even make noise in. As for McMaster, well, he’s now “Executive Chairman of the Board.” That’s a fluffy title for a guy who will now spend his days doing outreach for the company and have little to do with day-to-day operations. And that’s probably good for Kirt, because he was obviously better at talking than leading. Harsh? Eh, don’t think Kirt would want it any other way. Finally, Steve Kondik, who you know as the founder of CyanogenMod and co-founder of Cyanogen, will leave his CTO gig and move over to Chief Science Officer. He’ll also now report to Cyanogen’s SVP of engineering. Monday Poll: How Often Do You Upgrade Phones?